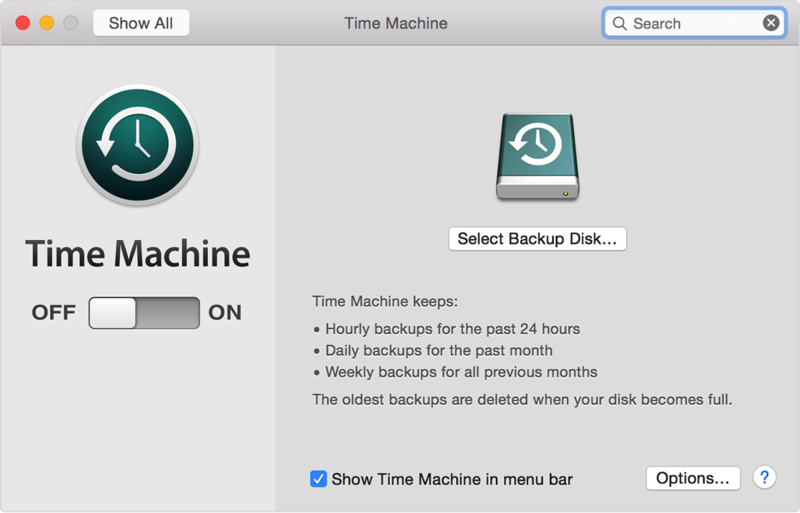 You Need to use Time Machine to back up or restore your Mac. 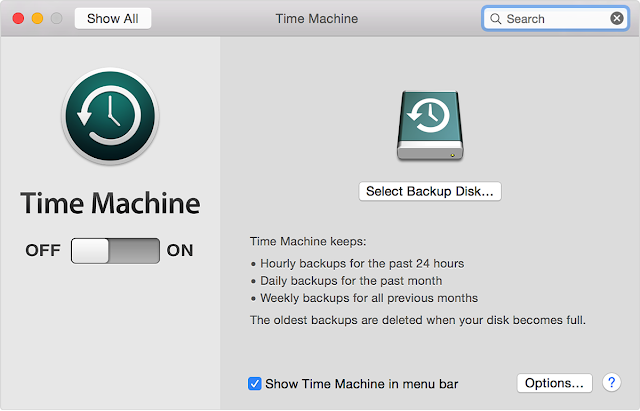 Time Machine backs up all of your files to an external hard drive so that you can restore them later or see how they looked in the past. 1. Choose Enter Time Machine from the Time Machine menu Time Machine icon, or click Time Machine in the Dock. 3. 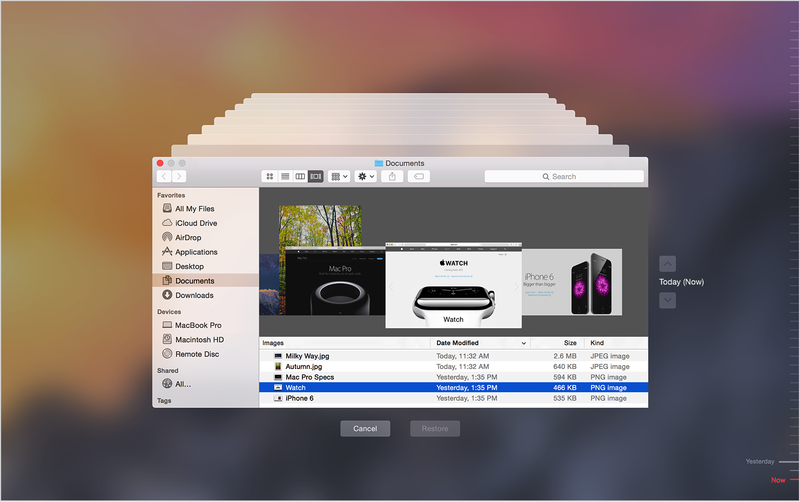 Click Restore to restore the selected file, or Control-click the file for other options.